In an emergency situation, it is vitally important that every resident of a care-home is safely and securely evacuated from the area, and that any equipment needed to move them is readily available in perfect condition. 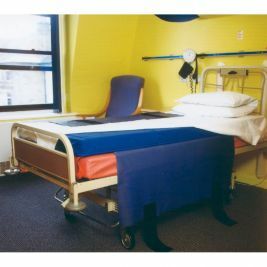 Care Shop has evacuation equipment designed to cope with any emergency, with a choice of chairs, sledges, overlays and sheets. 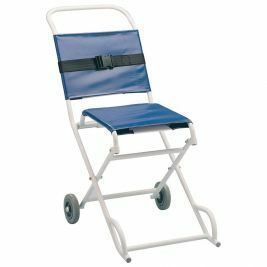 To transport the mobility impaired over level surfaces, a transit or ambulance chair such as the Folding Ambulance Chair is ideal. All chairs supplied are lightweight, wipe-clean and have fitted safety belts, with a choice of two or four wheels. Spare safety belts and seat covers can be bought separately. 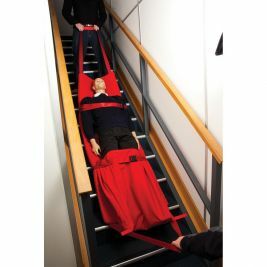 To navigate stairs or narrow corridors, an Evacuation Sheet can be used. 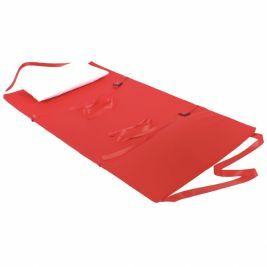 This is fixed to a foam mattress that has pulling straps, with strong elastic and safety belts keeping a person secure, including a holding strap for the head. The mattress and sheet are flexible enough to manoeuvre through narrow doorways, and slide down stairs. 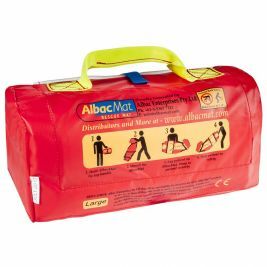 Another solution is an Evacuation Sledge, which works in a similar way to evacuation sheets but has a firm, slippery base which slides easily over carpeted or bumpy surfaces. Evacuation There are 6 products.